Hobby Stock was able to snap images of new products on display at Tamashii Nation 2010, where Tamashii, Bandai‘s collector division, is showing off a ton of new product! 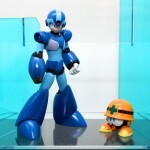 One thing in particular that stands out, is the new Rockman X AKA Mega Man X figure from the D Arts line! 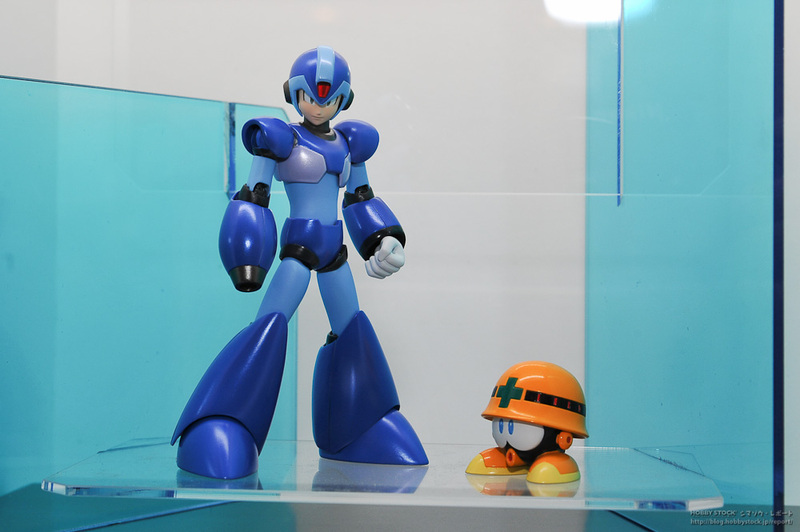 Bandai is no stranger to the Rockman/Mega Man brand(s), having produced figures with removable armor years back. Hit the title bar to see more, with another image by Akiba Hobby! I assume we'll be getting a Zero soon too? I hope, anyway. Actually I think it's called D-arts Rockman X. Either way, I'm getting it. Hope Zero is next. He looks great. And I'd be all for a Zero and a fully-armored X as well. Anybody know the price range for a SH Figurarts Action Figure? I wonder if its going to be like my Armor Plus Ryo of the Wildfire. I paid a 100 bucks for that, but it's worth every penny. A lot less, at least $30 before shipping. Is this a model kit or a action figure? Holy Crap, I Need This!!!!!!!!!!!!!! 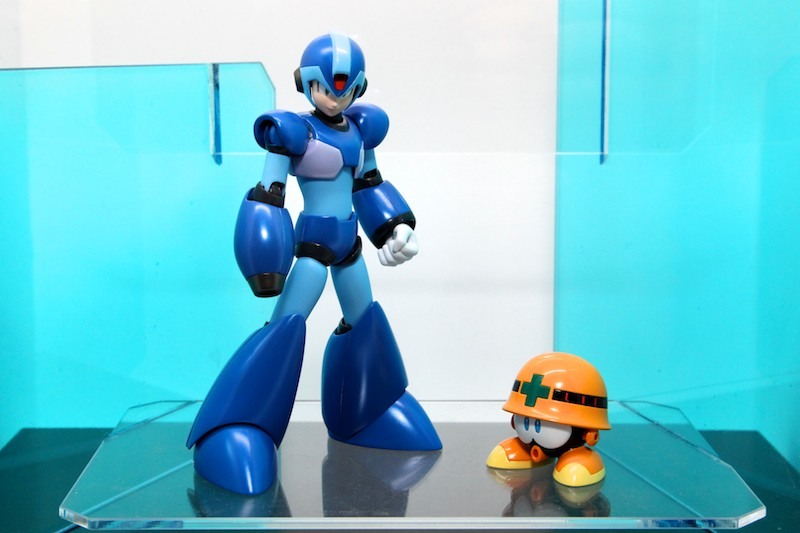 Full Thread: Mega Man X In SH Figurarts!